Sarah O’Brien, who joined Tesla in 2016 from Apple to serve as Communications Chief, is departing the company after two years in a planned manner on September 7. The important and exhausting role in the shadow of Elon Musk's activity will then be handed over to Dave Arnold, senior director. 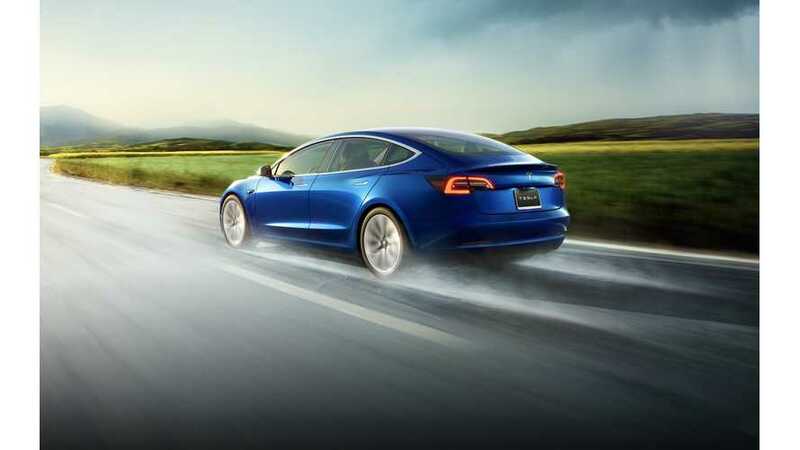 Tesla communications is one of the most pressing jobs at the company, largely because the automaker is using the brand and communication to attract customers instead of conventional advertising. However, it could be assumed that CEO Musk handles the majority of communication on the social front, for better or for worse sometimes.